As believers under the New Covenant, we should understand the truths and principles of this new covenant. We should know that it is a much better covenant than the Old Covenant. Too many believers are mixing the Old Covenant with the New Covenant, which Jesus warned us not to do. 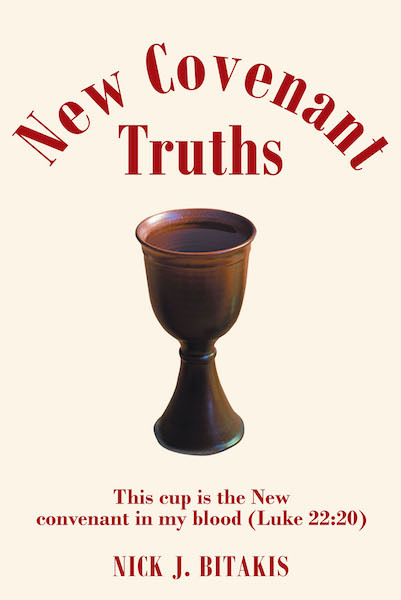 In New Covenant Truths, the New Covenant is contrasted with the Old Covenant as far as doctrine, Christian living, and even future things. Hopefully, after reading New Covenant Truths, the believer will be helped to live a free and full life in Christ.